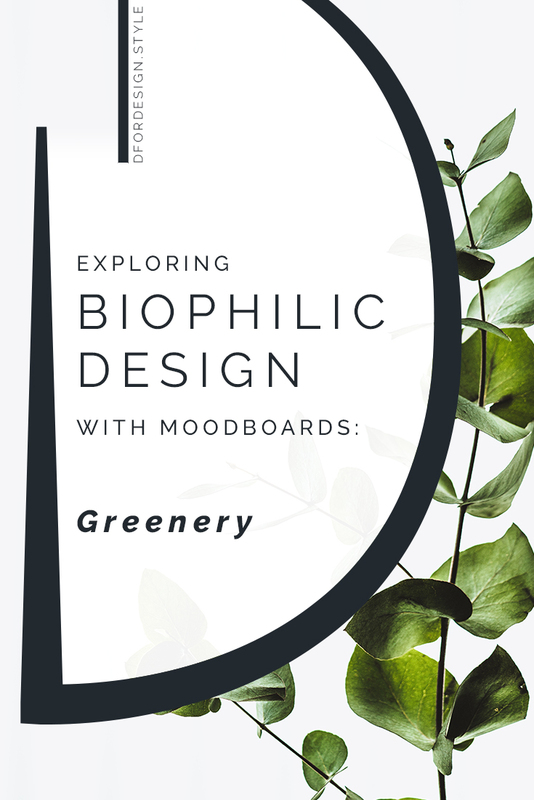 Biophilic Moodboards is a new format, where we'll look into one element of biophilic design through a moodboard. A moment to feel inspired and get lost in beautiful images! And what better moment that the beginning of the month to draw some inspiration? That's why I thought to make Biophilic Moodboards a monthly appointment, that will come back the first Friday of every month! 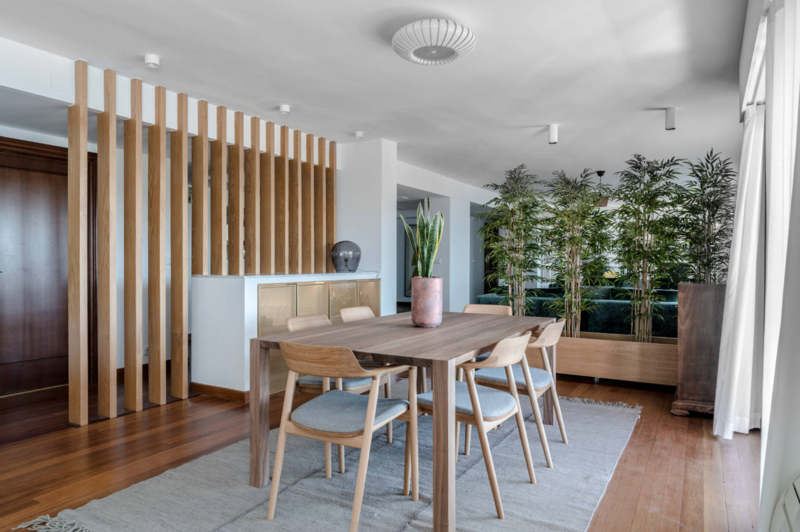 Biophilic design is an extremely powerful approach to interior design. It can give tangible health benefits and really help improve well-being. 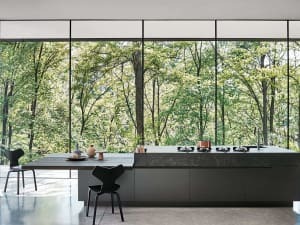 But its name – biophilic design – and its strict organization into patterns, can make it feel a bit intimidating and way more technical and complex than it actually is. So I thought; what better way than images to talk about this topic in a more approachable and easy way? 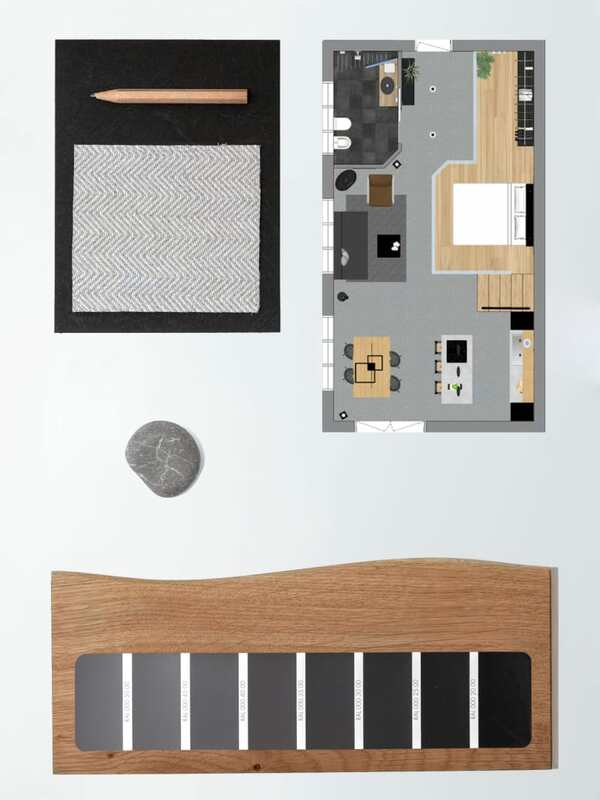 And voilà, that's how Biophilic Moodboards was born. 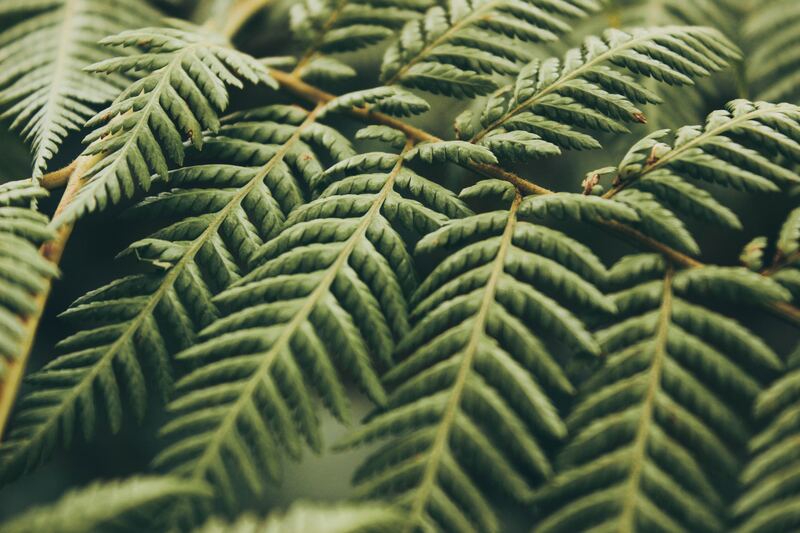 Today we start with the one and most popular element of biophilic design: greenery. 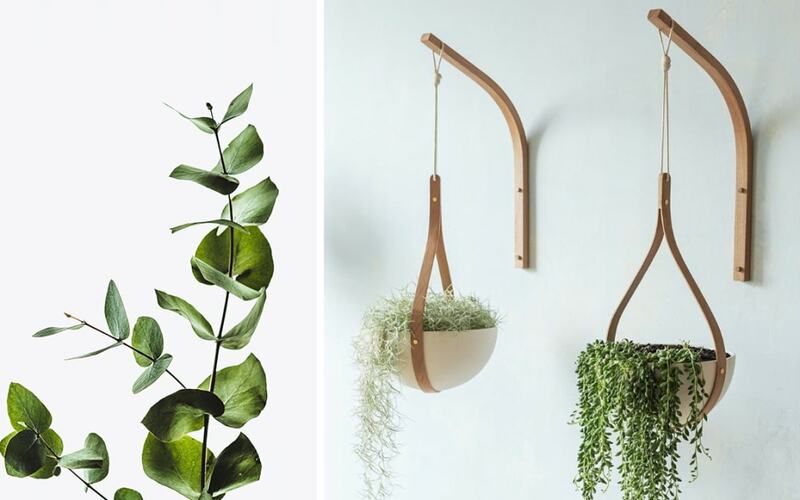 From the Urban Jungle movement to the bringing the outdoor in trend, plants are among the most common home accessories these days. 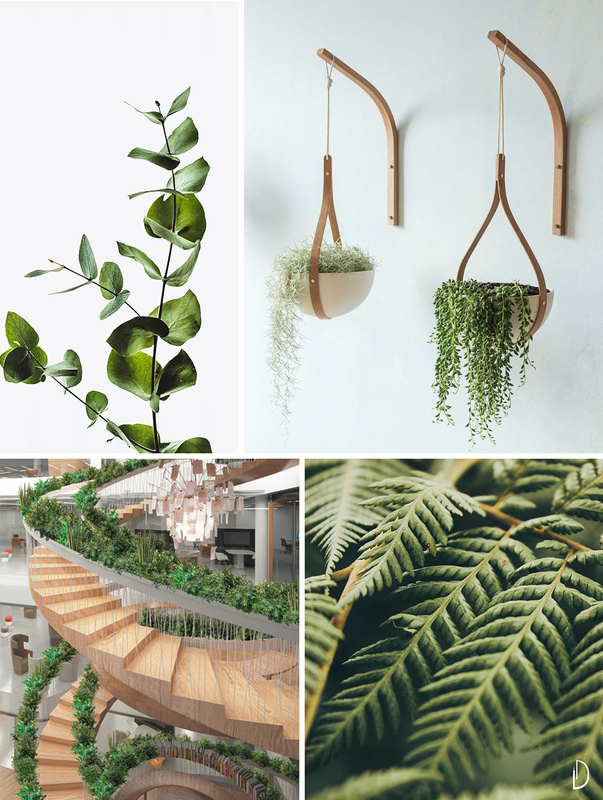 So here is the Biophilic moodboard of the month! 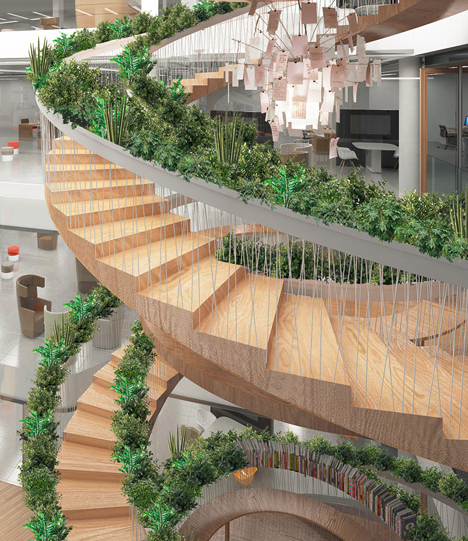 The overall idea behind biophilic design is restoring a positive contact with nature in indoor spaces. 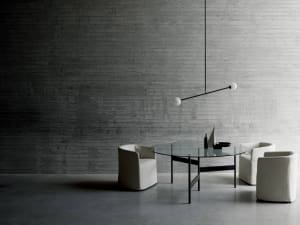 And it's clear then that one single potted plant is not enough to make a biophilic interior. So let's see what we can do! Clearly, abundant indoor greenery does not mean you need to fill every empty corner with a plant! Let your intuition guide you here and decide how much is enough according to your tastes. After all, the all thing is about feeling good! If you're short on floor space or you just want to try something new, why not trying a vertical garden? They're also raising in popularity these days (according to Pinterest trend report for 2019) so it may be just the right moment to give them a try! Even seeing nature out of the window can help to heal our minds and connect us with nature! The bigger the window the better! It's worth noting though that you don't necessarily need to live on the edge of a big forest! Even a smaller terrace will do! In fact, it has been proven that biodiversity has a better effect on health than the actual size of the green area. "Visual access to biodiversity is reportedly more beneficial to our psychological health than access to land area (i.e., quantity of land)." Mixing up different types of plants makes for a more interesting result. From a style point of view, alternating plants gives more freedom and allows to "fix" different problems. An empty forgotten corner? A tree will fill it in beautifully. Have some counter space available? Potted plants are the way to go. No counter space at all? 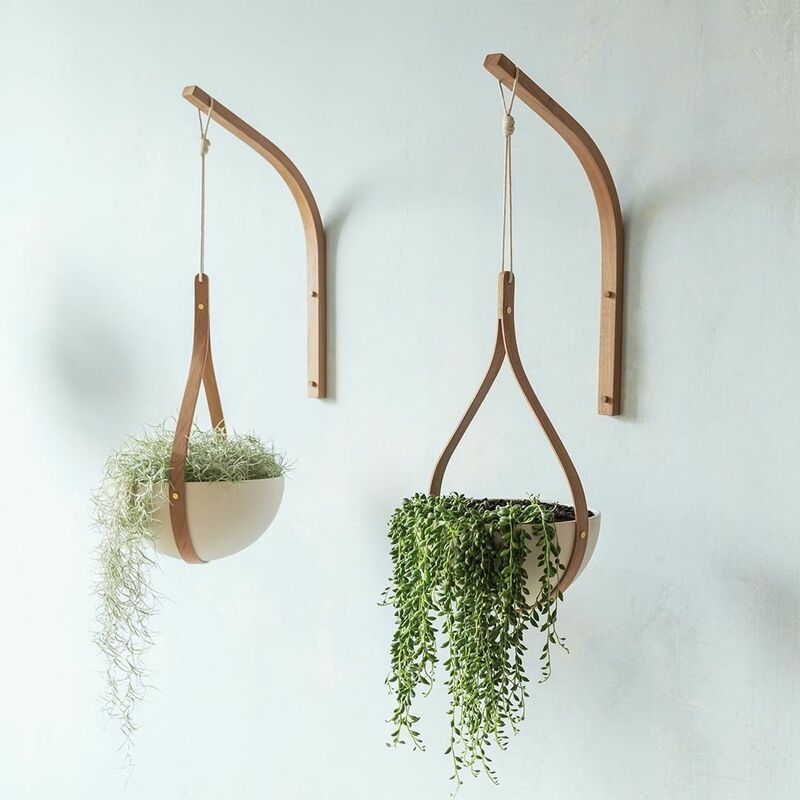 Then draping plants hanging from the ceiling will add immediate charater! If you're unsure on which plants to choose, you can take a look at the best plants & flowers to clean indoor air to get you started! Connecting with nature means using all our senses to experience it. Having some plants at reach is one way, as it allows looking at them from close, touching them and smelling their leaves or flowers. 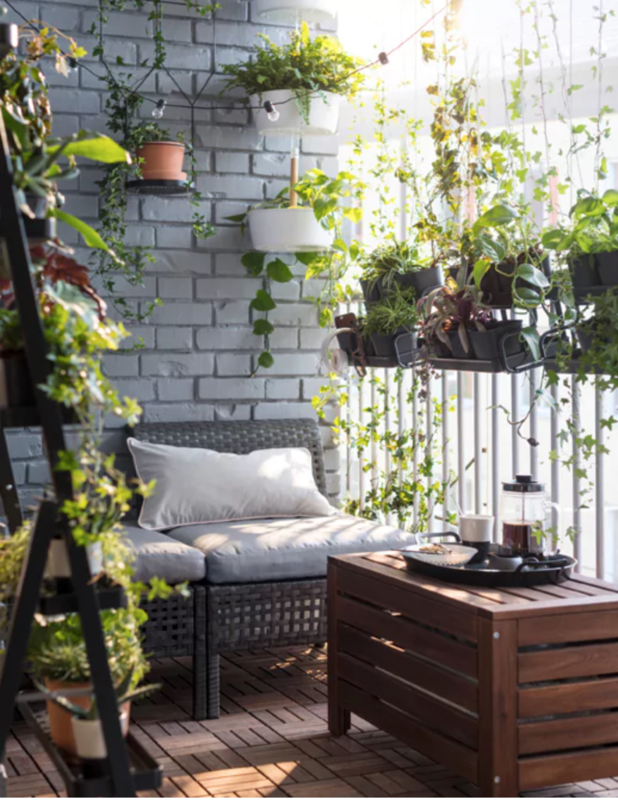 Used as a see-through room divider or to frame a reading nook, plants can be used as furniture pieces and help create separate areas in the space! 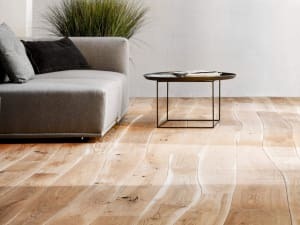 In my dedicated mini-series, you'll find a general introduction on biophilic design as well as more details on all the patterns: nature in the space, natural analogues and nature of the space.